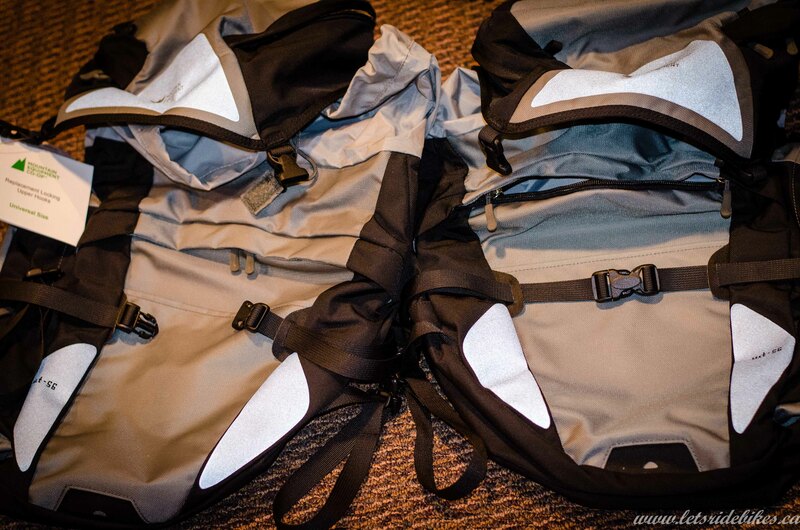 These tough, touring panniers will make nomadic lifestyles easier and more efficient. Spindrift collars and floating lids let you overload them with the delicious baked goods or fresh produce you discover along the way. In town, pull your U-lock from the custom pocket provided, and pair the handles together for carrying. Locking hook system makes for easy on and off and prevents lateral movement. Universal hooks attach securely to regular or oversized racks. Top pocket with mesh pocket on bottom and key clip. One front slip pocket fits U-lock. Clip-in point for an optional shoulder strap. All webbing straps have keepers to avoid dangling. After riding for a few years and getting ready to embark on a longer trip overseas we decided it was time to upgrade our panniers. 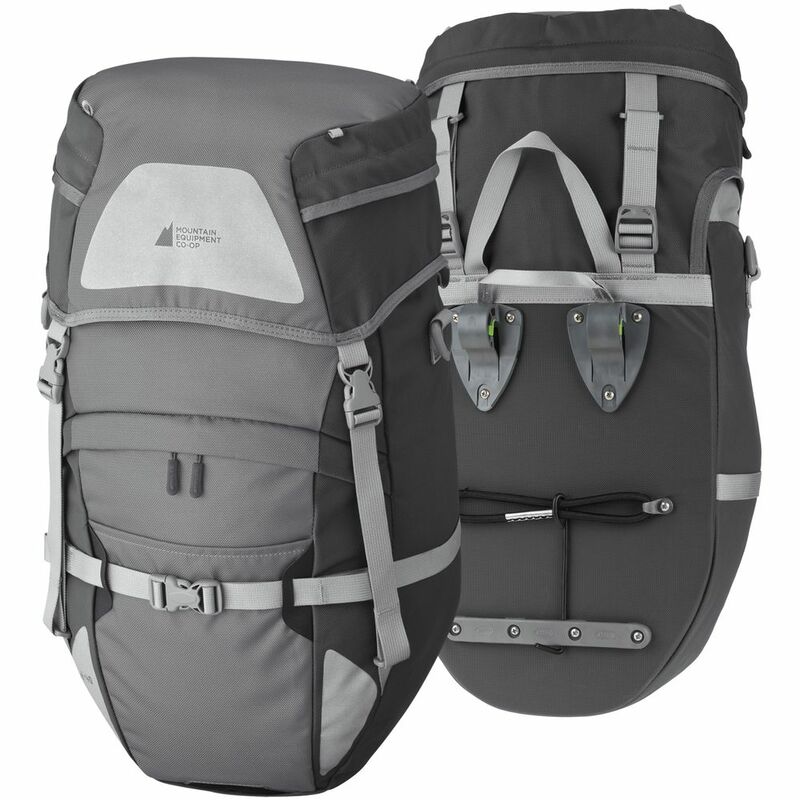 While our original MEC panniers were still working, we wanted to get some with more pockets and a bit more room, so we got the touring edition. In 2011, Andrew got a set of red ones and I got a set of blue ones, kind of his and hers. They had some immediate improvements from the first ones. 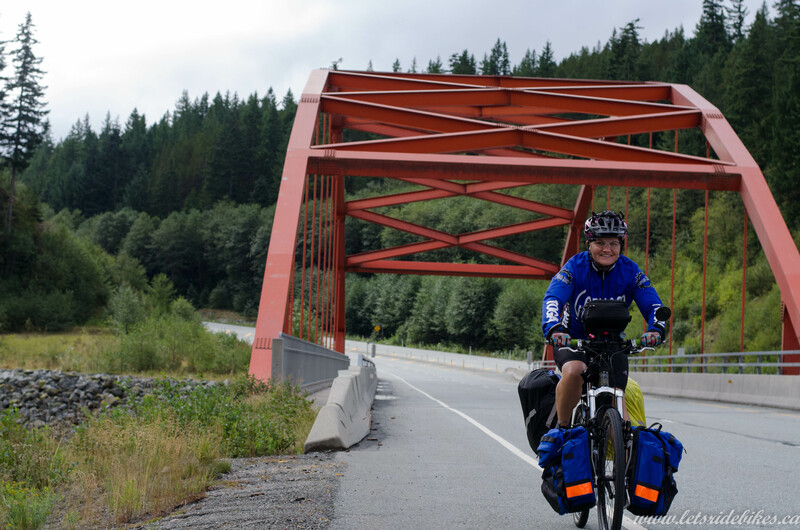 These panniers saw action again in 2013 when we rode from Vancouver, BC to Vernon, BC with Amanda using 4 of them (front/rear) and Andrew using 2 on the rear. 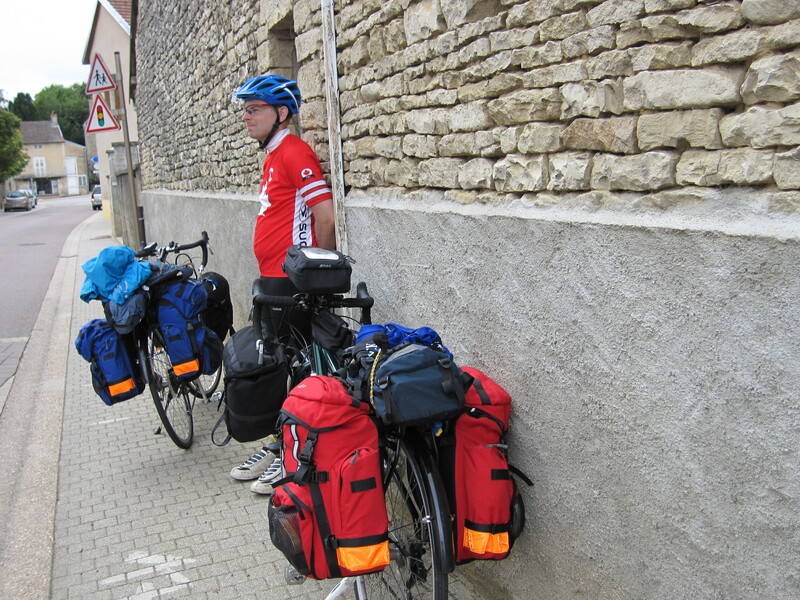 For the upcoming world tour in 2014, Andrew has purchased the new and improved World Tour 2 panniers. The pros of these panniers were immediate more room. These were a larger capacity than we had before and more pocket options. There is a handy mesh pocket in the front that we use regularly to hold things like sunscreen and insect repellent. The straps on these upgraded ones come with reflective strips on them and I’m a big fan of being seen. And just like our original MEC panniers, the durability of the fabric and construction is wonderful. We’ve never had any issues with the fabric tearing or zippers failing. 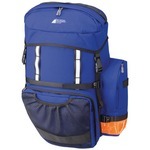 I have run into a challenge with these panniers that I hadn’t experienced with my last panniers. These panniers have little tabs on the back side so that when you’re not riding you can clip each side together and carry them more easily. photo 2 When these tabs are not in use I found that they just flap in the wind and hit my spokes. I’m sure that if you have a wider rack you may not have the problem, but I have a pretty standard rack and have wondered if others have the same challenge. I also never came across a time when I used those tabs. Another challenge Amanda found was when you totally stuff the panniers the backside of the pannier curves to accommodate your tightly packed goods. When the back of the pannier bends, it moves it closer to the wheel. photo 1 On a few occasions I’ve had to stop riding and repack my good to ensure the pannier isn’t curving inward toward my wheel and in one windy instance the pannier went right into my spoke and stopped my rear wheel from turning. Fortunately I wasn’t going overly fast and was able to stop without crashing. The pannier surprisingly made out quite well too. It was the side pocket that ended up getting the worst of it and it just tore the reflective strip. All in all not the worst situation. Despite the problems mentioned above (and echoed around the Internet) Andrew decided to start out with a pair of these panniers for the world tour. After many days of rain and wet gear he swapped them out for Ortlieb panniers. While they are great with small pockets, it all comes down to keeping things dry. We no longer use these.